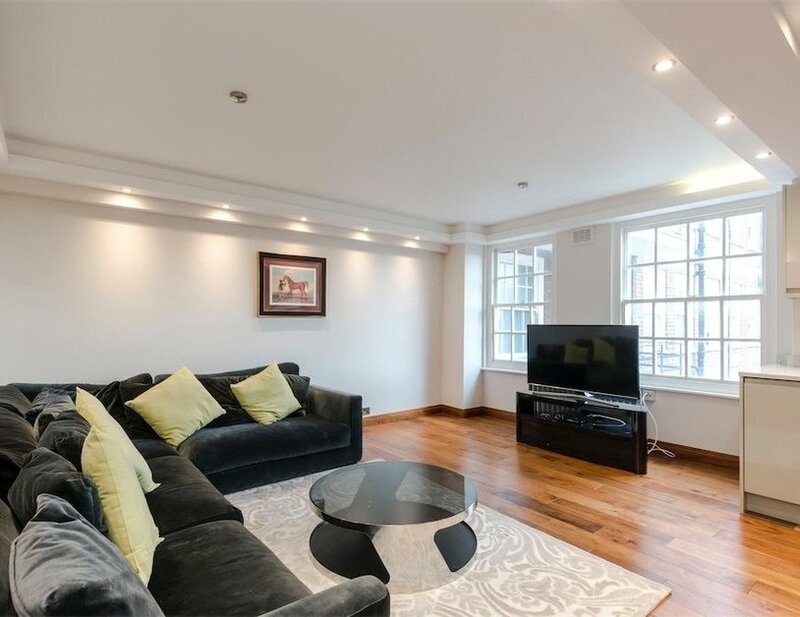 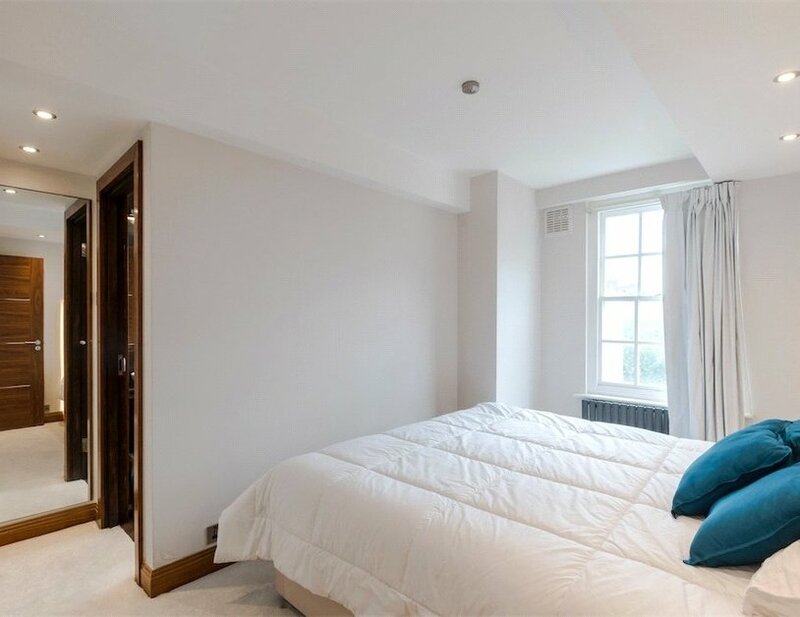 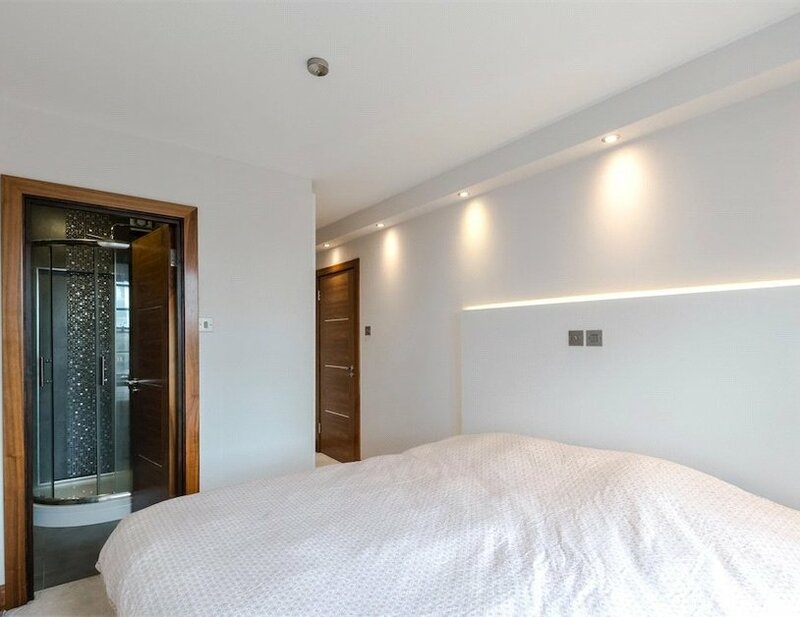 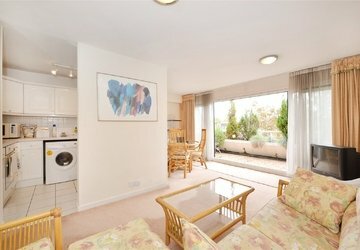 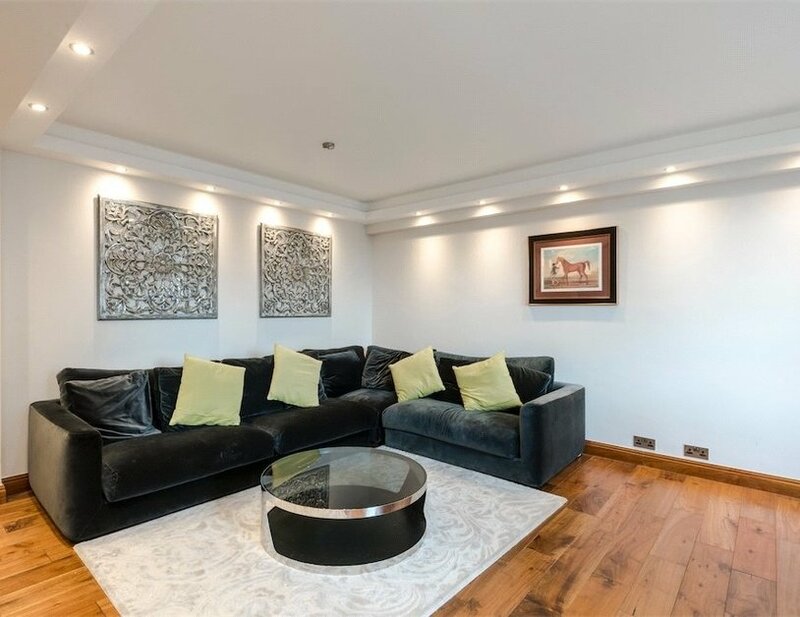 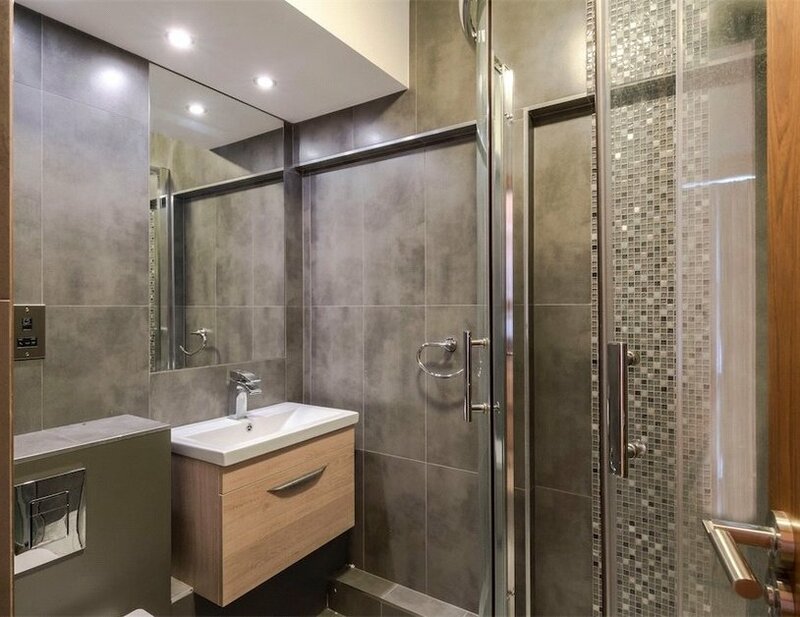 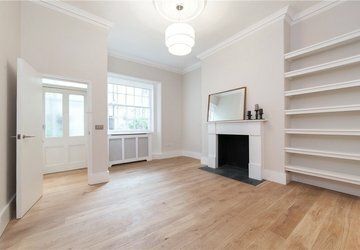 With three ensuite bedrooms, this refurbished, south facing apartment would make an ideal family home and is available for sale fully furnished. 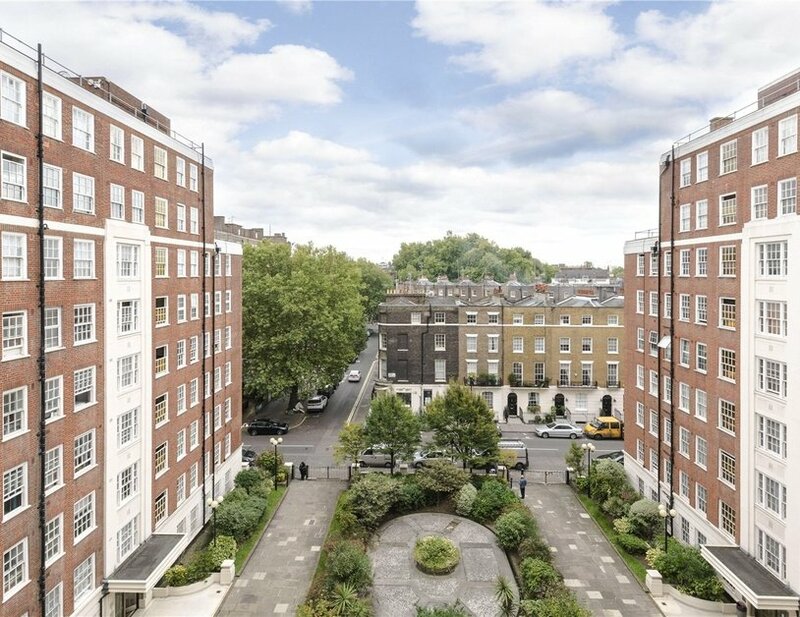 The property is located on the sixth floor (with lift) of a popular red brick mansion block and benefits from 24 hour porters and a communal garden. 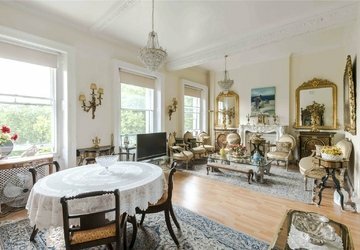 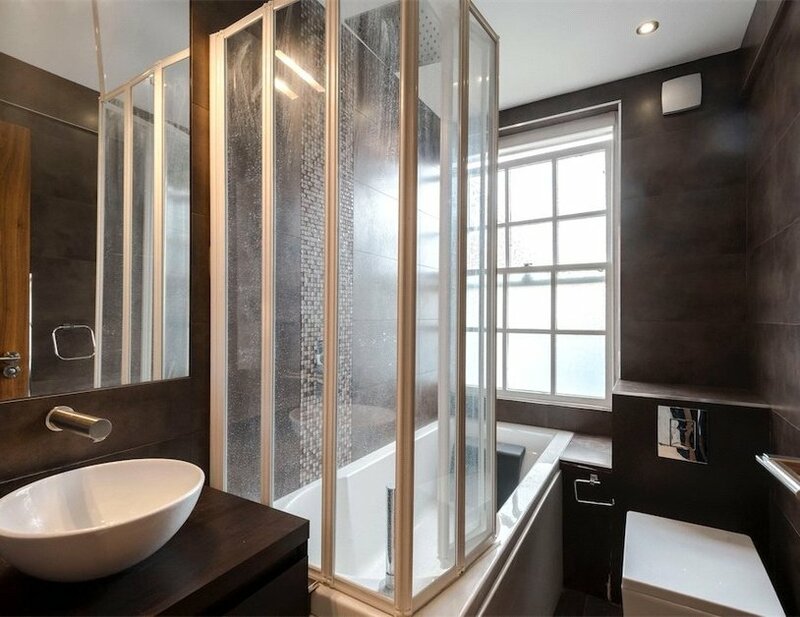 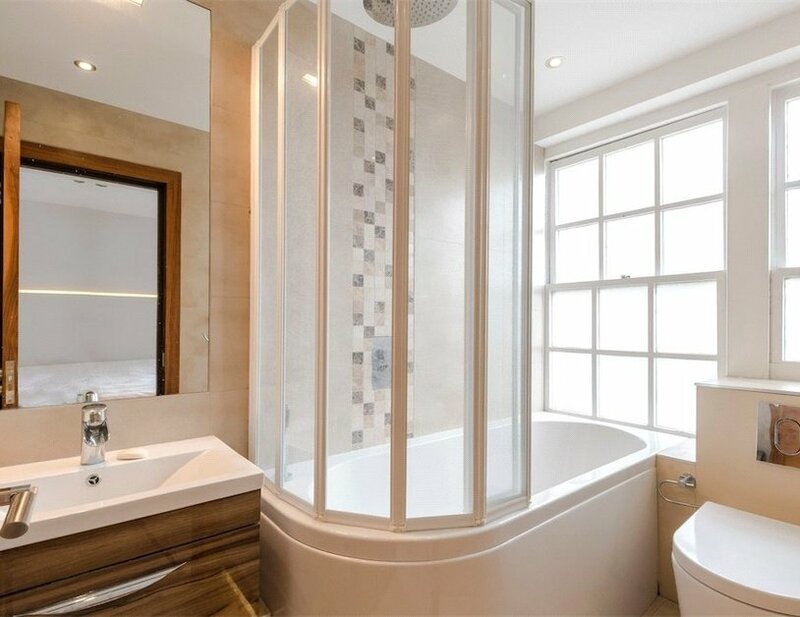 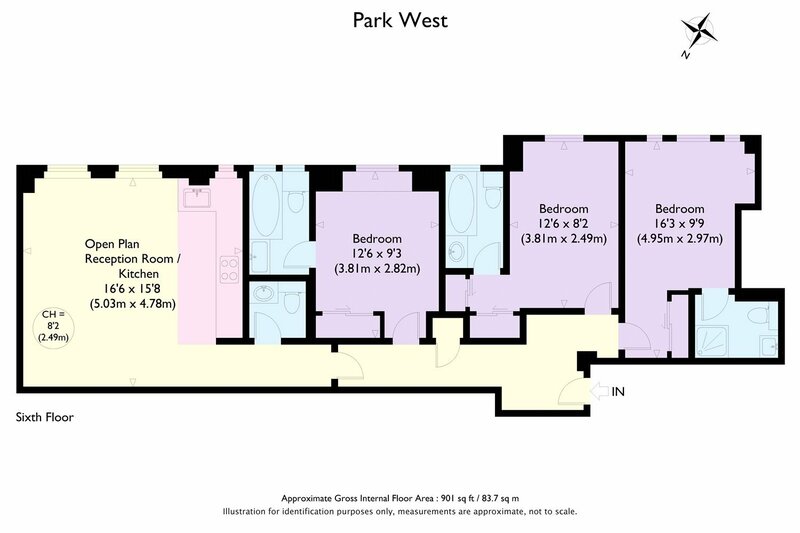 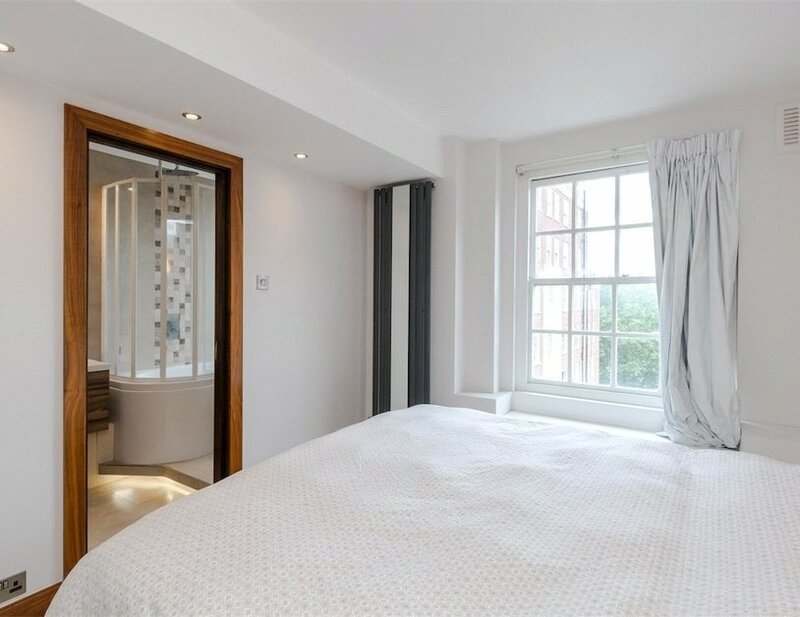 The property is situated at the heart of Connaught Village, moments from Hyde Park and Oxford Street. 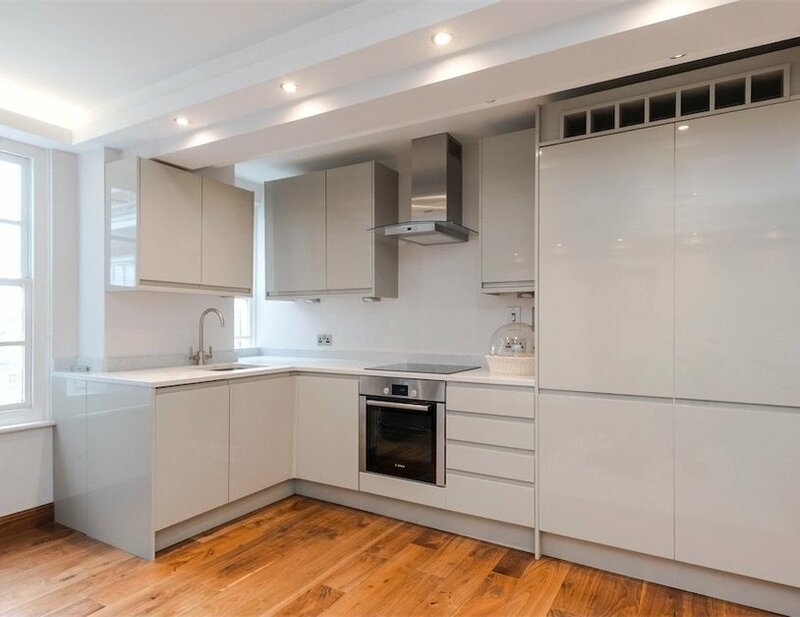 Marble Arch and Edgware Road stations can be found within 0.3 miles of the apartment.